Eight teams of third and fourth graders came together to compete in the district competition for the Battle of the Books last Thursday, January 24th at the Eagles View Elementary School gym. 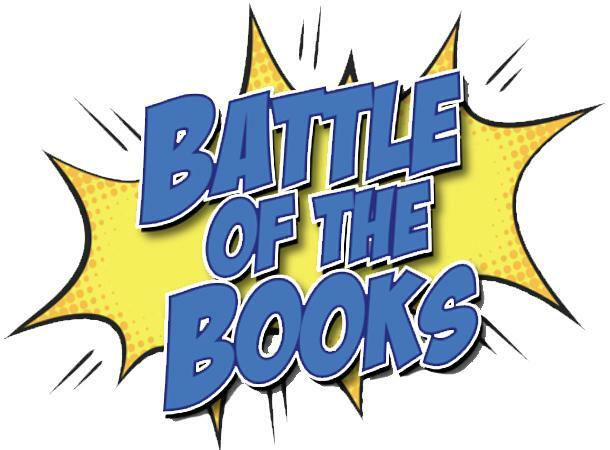 The Battle of the Books is a national program in which students read books and come together in groups to demonstrate their abilities and to test their knowledge of the books they have read. Michelle Parker helps facilitate the Battle of the Books in Unalaska, and has been meeting with students to read and discuss twelve different books once weekly since September. Each team was comprised of four students: a writer, a speaker, a thinker and an alternate. Teams were asked a total of sixteen questions created by the National Division of the Battle of the Books. The students in winning team were Cristina Bivol (writer), Karson Parker (thinker), Tenger Purevsuren (speaker) and Jardrian Simmons (alternate). This team will go on to virtually compete at the state level of the Battle of the Books on February 27th.